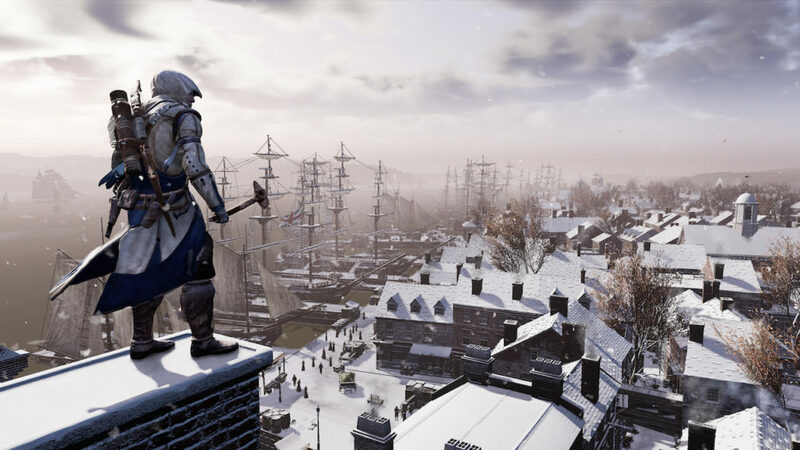 As I remember it, AC3 wasn’t all that well received. I played a bit of it, and I liked it just fine honestly, but I don’t remember too much praise at the time of launch. Maybe it’s a good thing it’s back then, and in fine form from the looks of it in this trailer. A part of the Assassin’s Creed Odyssey Season Pass and sold separately, AC3 is looking head and shoulders better than it did on the last generation of consoles. And the bits I played, I played on the Wii U. So, you know, this looks even better to me than it might to you. As you might’ve noticed there, in addition to the full base game, all of the DLC is included in the Remaster. 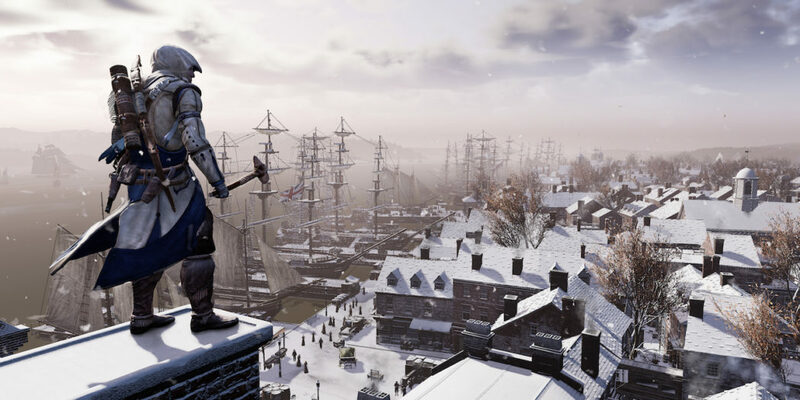 That means you get the Liberation expansion, as well as the alternate reality “King Washington” content. And of course, both of those adventures have been remastered as well. March 29th is the date when you’ll get to play all of the above. Don’t forget though, that there’s plenty more Odyssey coming up as well, with a DLC roadmap that extends almost all of the way through this year.